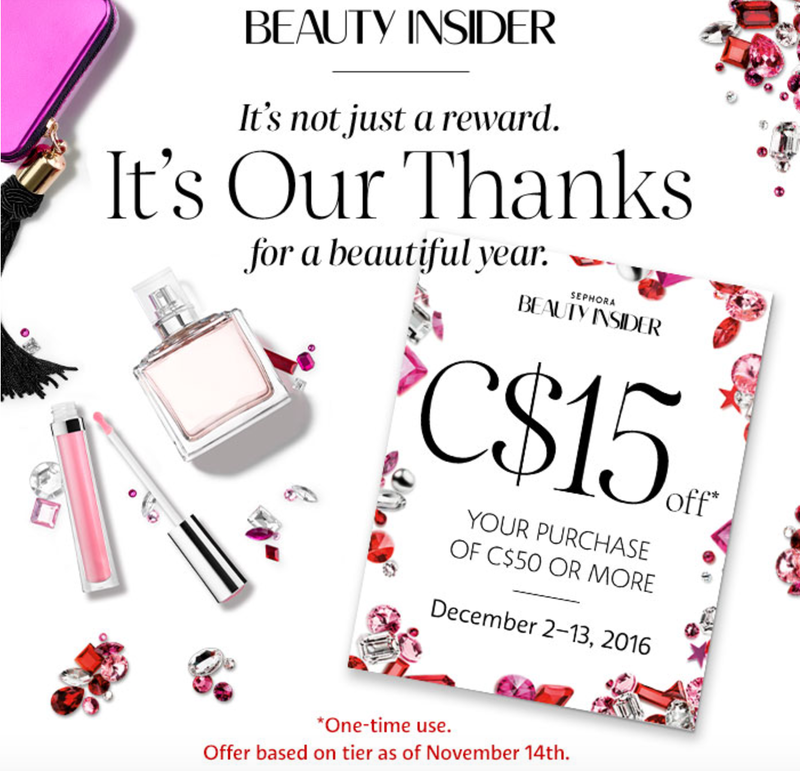 Sephora sends annual reward cards ($15 to $25) to beauty insiders that can be used in-stores and online on purchases of $50 or more. 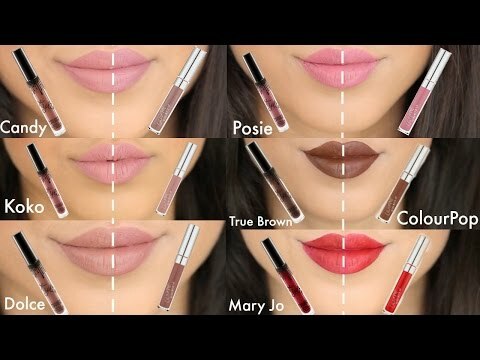 They're usually emailed to all beauty insiders, so check your email. If you still haven't received them by December 3rd, then call or Facebook message them (that's what I usually do). 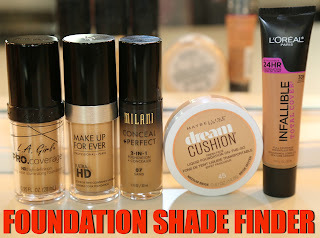 United States: On checkout page, enter your gift card number and PIN in the "Use Gift Card, eGift Card or Reward Card." 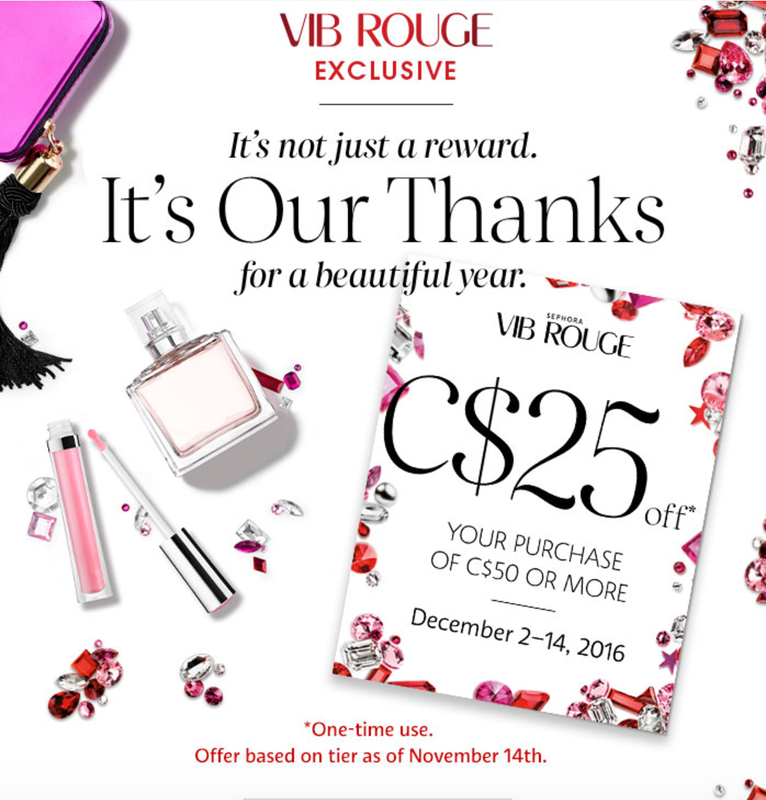 Canada: On checkout page, enter your unique promotion code in the Promotion Code area (some people received gift card numbers and if you didn't get the PIN, then call Sephora customer service). Minimum of $50 purchase is required. 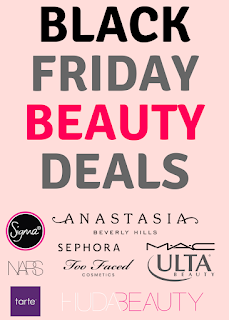 Valid at any U.S. & Canadian Sephora store, online or Sephora Inside JCPenny.